Hi, I'd like to find out more information about Reduced! 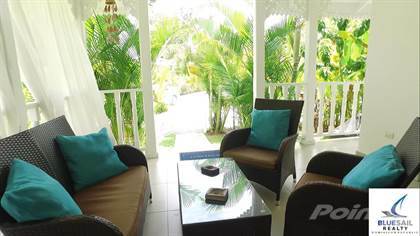 2 bed villa Walking distance to pristine beach! Las Terrenas. Thanks so much!